If you own a restaurant or a grocery store, chances are that your walk-in freezer is your main refrigeration unit. If the pounds of food it contains wastes away, so will your business. Cole Companies can prevent that with high quality regular maintenance and repair services. Our trained technicians have the tools and experience to help you make the most out of your walk-in refrigeration units. 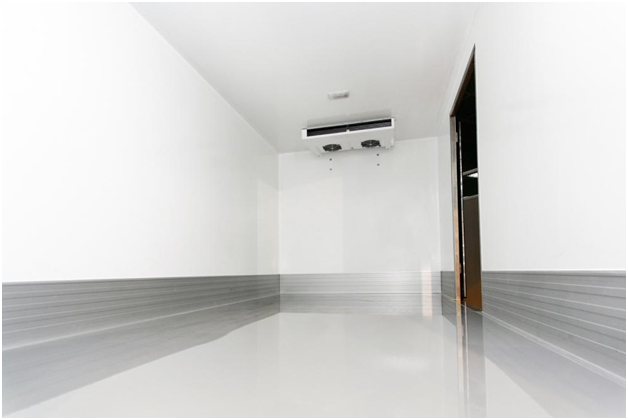 This includes walk-in freezers and units that can replace yours if repairs are not possible. If your units will cost more to repair than replace, this option will not disappoint. If you are in the food industry, you know that can lose thousands of dollars of food overnight! That’s why we urge our clients to call us as soon as they spot issues. Our reliable maintenance and repair service can be scheduled to prevent this from happening. Once the plan is in place, you won’t need to call us. We will show up at the designated time every year to keep your walk-in units working every year. We tweak our services to ensure minimal to zero disruptions and also offer a 1 year guarantee with zero hidden charges! Don’t wait for your walk-in coolers and refrigerator to break down before calling us. We offer services 24/7 so we will arrive as soon as you need us to.